Smooth the body, soothe the mind and escape with us for a weekend, or mid-week, retreat to discover the real you. a place of beauty and relaxation. A place where you can retreat and unwind in gorgeous surroundings. Imagine beautiful 5-star accommodation, nature reserves, a heated eco-friendly swimming pool, exquisite cuisine plus much, much more……. We have uncovered a magical place for you. A hidden jewel in the foothills of the Malvern hills where you can indulge the body and mind. It’s time… Your time to let Ostara Escape take you on a blissful journey where you are cared for from the moment you arrive. Learn ancient techniques, spend time in nature, and meditate. Stop time, renew, revitalize and rejuvenate – or just press that reset button. Whatever you are looking for to “get back to you”, we guarantee you will leave with mental, spiritual and physical wellbeing, as well as peace of mind. 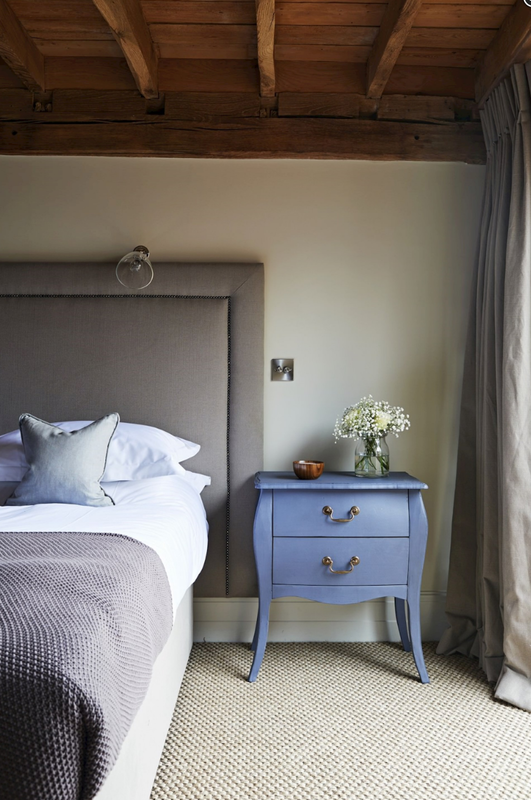 Let us take care of you with a weekend of hassle-free downtime in luxurious accommodation. 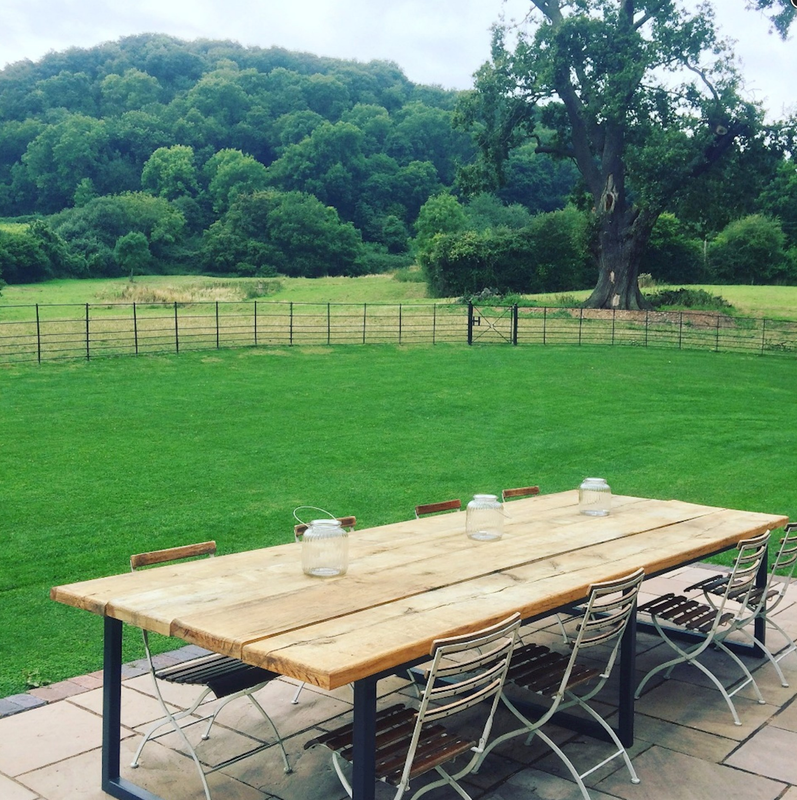 Set in beautiful countryside, nestling in the foothills of the Malverns, we will even collect you from the nearest train station. Your very own personalised 1-1 “body check”, with Karen. This is to establish what may be causing your pain and how to prevent pain reoccurring. Natural cuisine masterclasses, including making raw chocolate! 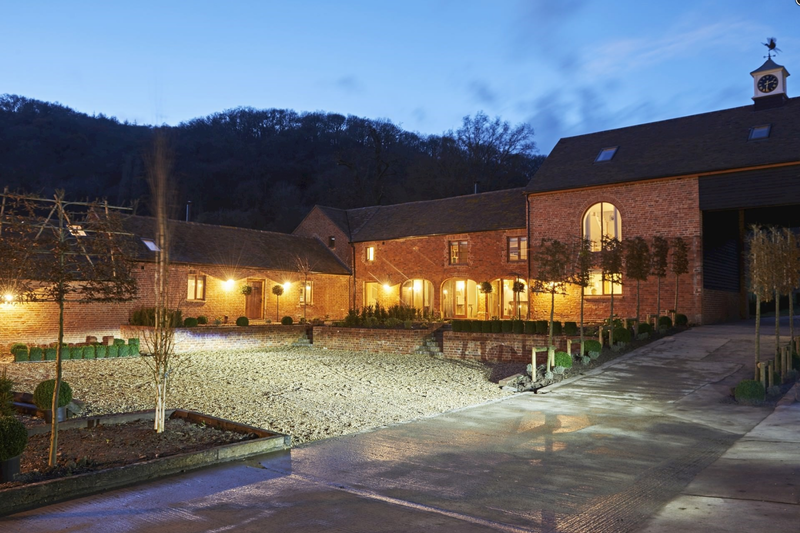 Fairoaks is a luxury collection of four new holiday barns, on a 150-acre estate located on the Herefordshire/Gloucestershire border near to the pretty town of Ledbury. At the foothills of the Malvern Hills, this is an area of outstanding natural beauty. Used as a working farm many years ago, all four barns are now 5-star luxury holiday retreats. There are master suites with king size beds and smaller rooms with king size, double or single beds. Plus, the large luxury indoor swimming pool has stunning views. Your very own Chef preparing exquisite, healthy food. Dietary needs are catered for. Please complete the form below to receive information on our next escape as soon as it is released.